DENVER- Students from Kent Denver School had a trip of a lifetime, and they also helped students in another country. 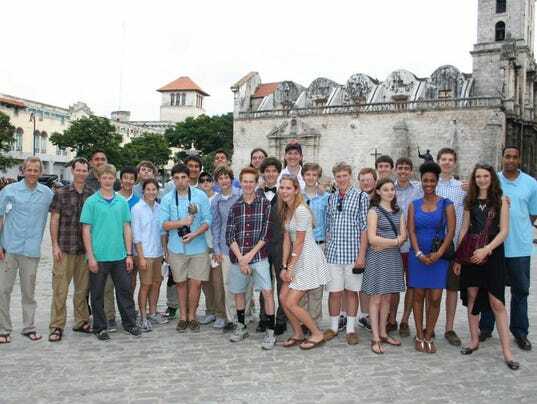 The 23 Kent students visited Cuba to work with their Cuban peers in the conservatories of Havana in April. The students also donated several hundred pounds of music supplies and instruments to the Cuban school. The school says the Cuban music students were appreciative of the supplies, and they’ll be distributed to the neediest schools throughout Cuba.